You’ve worked hard year-round, survived a brutal winter, and now it’s time to enjoy some awesome summer travel. You already know the best places to travel, and read up on all the smart packing hacks, but there’s still the dilemma of finding a travel bag that’s both fashionable and functional. While summer clothes take up less space and short vacays require less pieces, it’s still tricky finding a bag that’s spacious without being bulky. Luckily, retailers have no shortage of options to meet every summer travel need, whether you’re going away for the weekend or a couple of weeks. The 16 picks below range from bold summer hues, to timeless styles, to options that even have secret compartments for all of your precious goods. 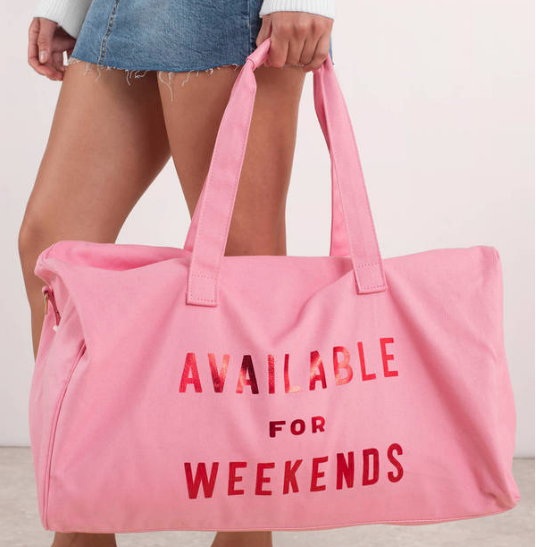 The bag says it all. Cheers to the frickin’ weekend and catching flights. 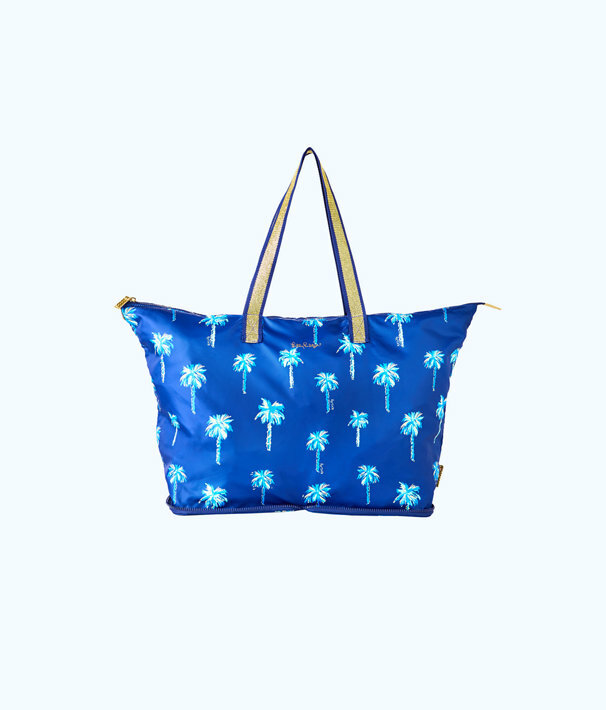 This is the ideal bag to bring along for any tropical vacay. 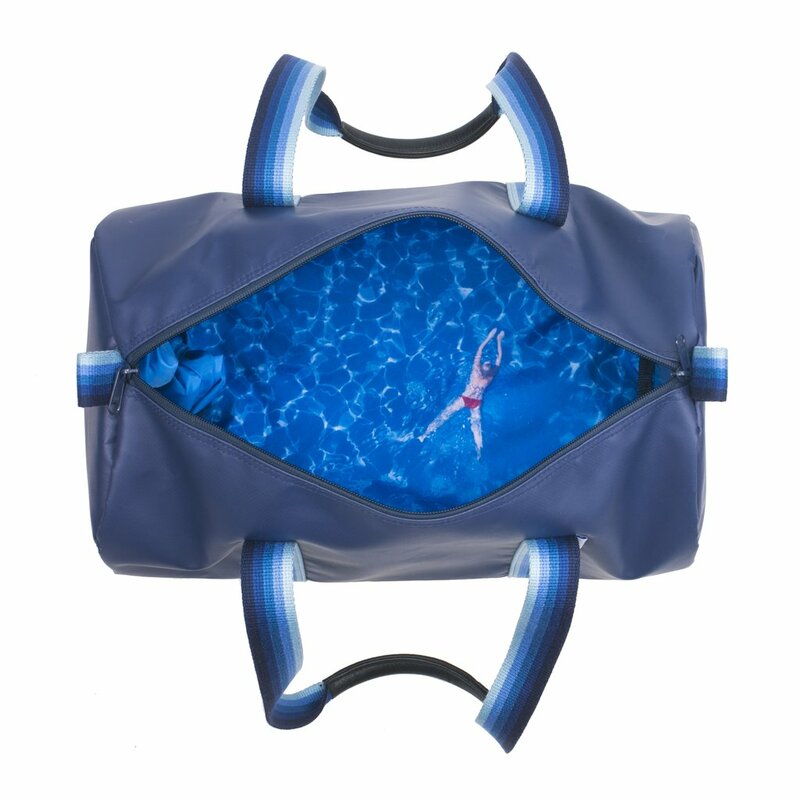 The bottom compartment can store your sandals or toiletries. 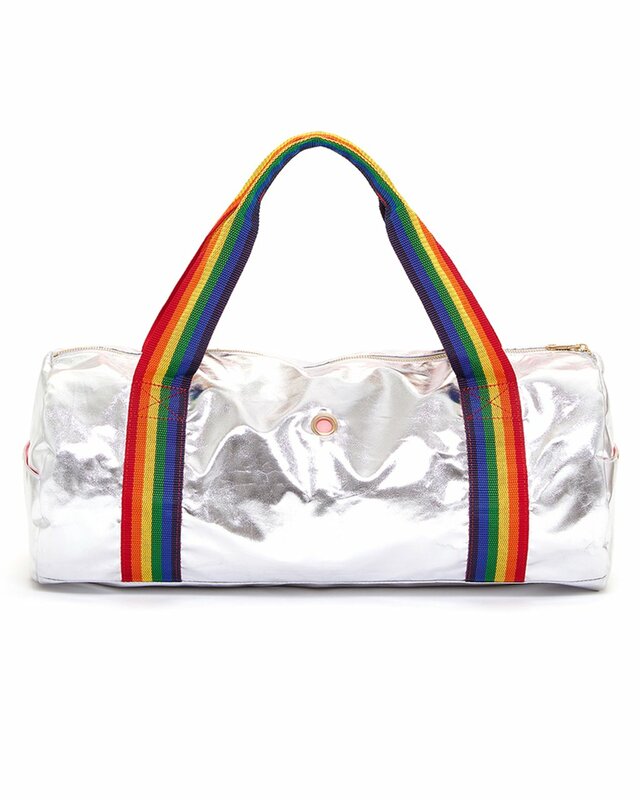 Show off your love off all things rainbows, glitter, and unicorns with this carry-on. 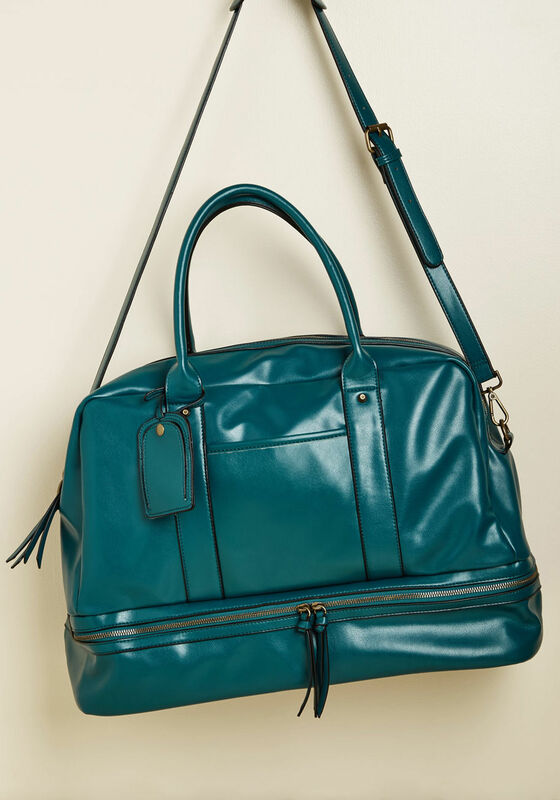 Lug it around by the handles or via the cross-body strap. The color and material just screams luxe, but it’s only 50 bucks. 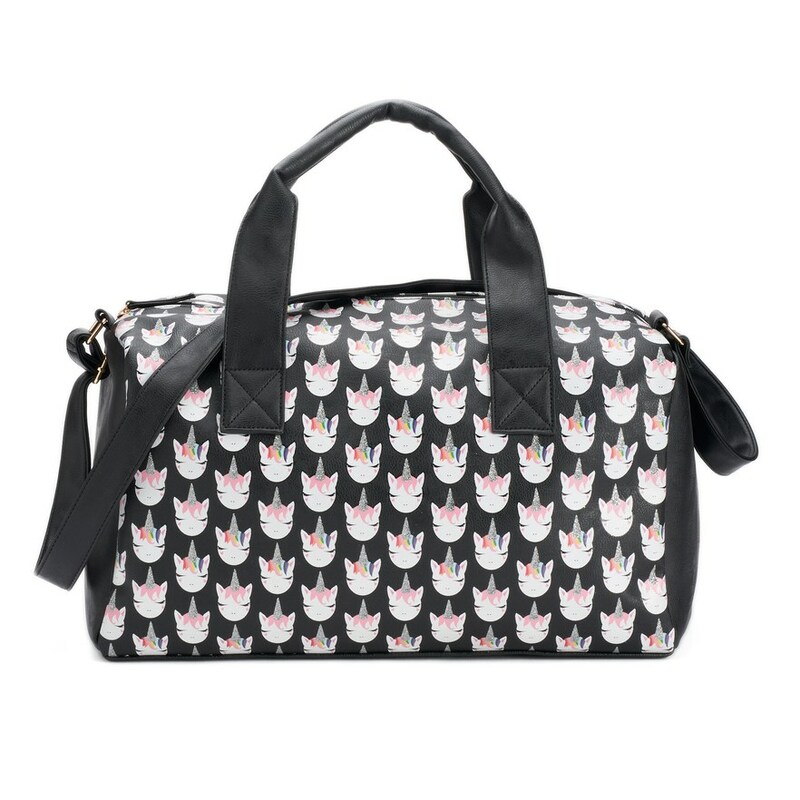 For the gifted people who pack super light, this adorable bag is totes for you. The interior has equally stylish red and white stripes. 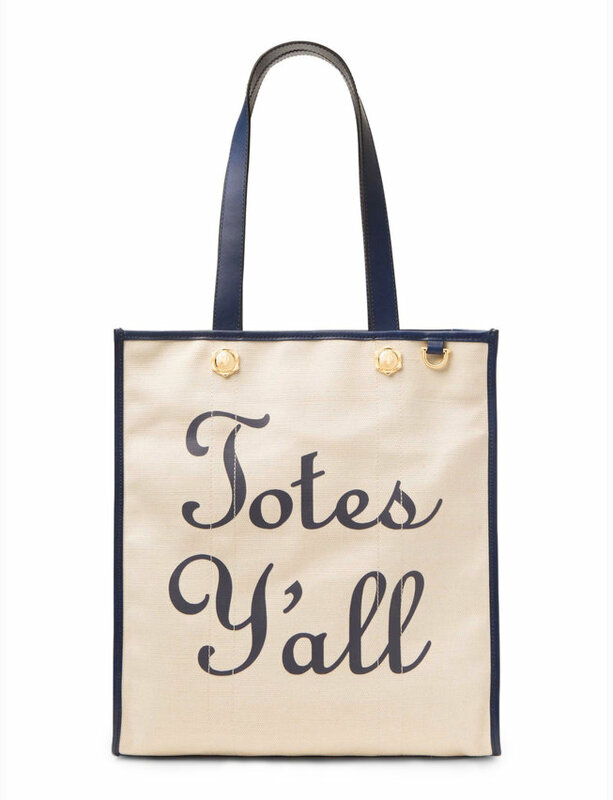 On the other hand, if you live by a more is more motto when it comes to packing, add this roomy tote to your shopping cart. While bright colors are great for summer, you can never go wrong with sleek black and contrasting straps. For those trips when you know you’ll be outdoors roughing it, try a sturdy canvas like this one. The genuine leather accents are icing on the cake. Look at that vibrant teal! 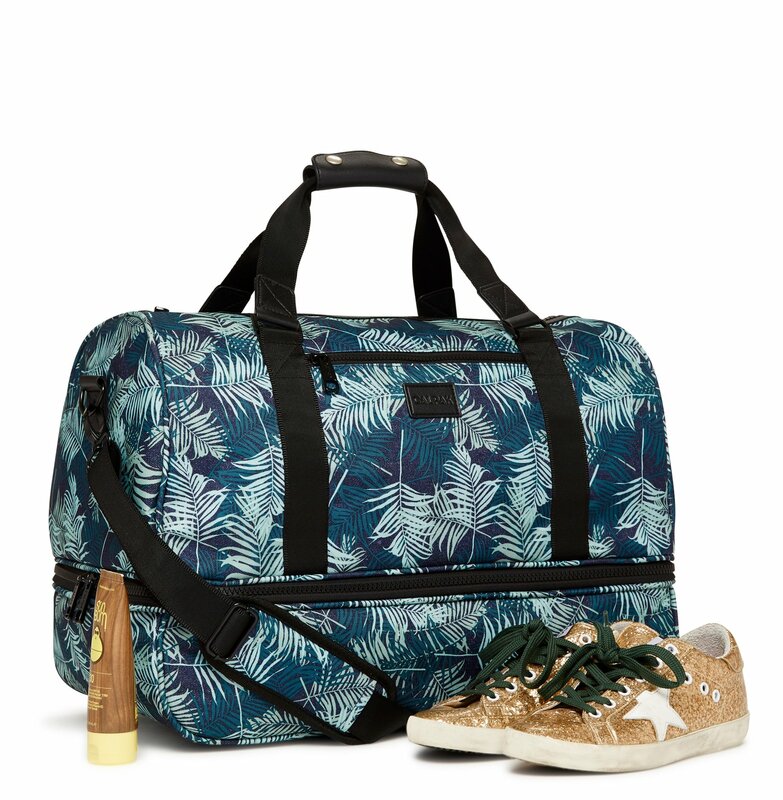 This is the type of bag you have to show off, so just go ahead and book your next getaway. We love a good fashion moment but we also live for function. 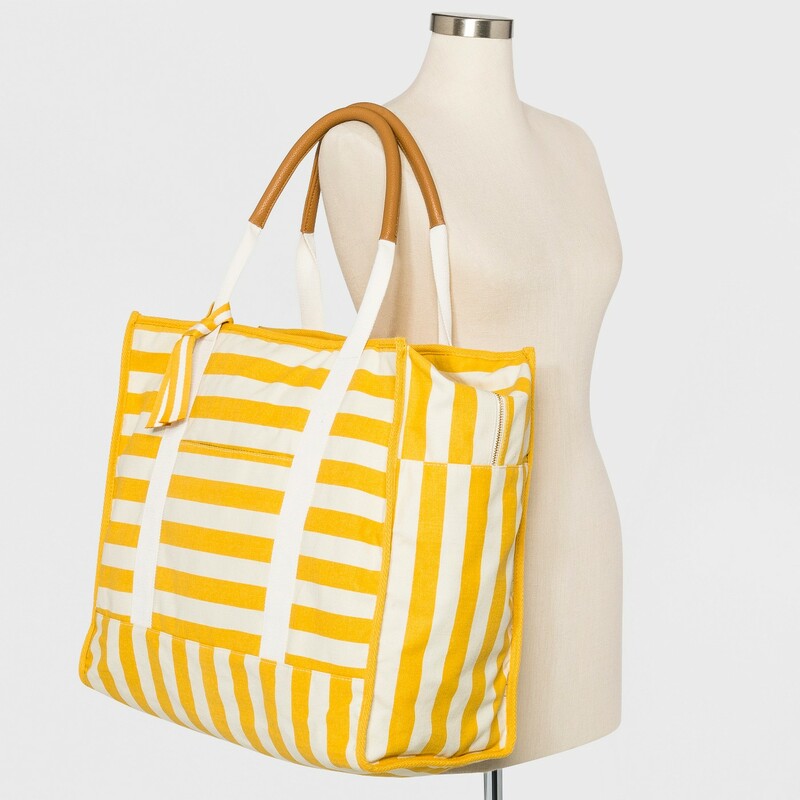 This tote actually zips up and folds into itself, making it perfect to pack along in your suitcase when you might need an additional tote (i.e. after you’ve done a ton of shopping). You know that person who’s always holding up the line because they can’t find their wallet or passport in their bag? 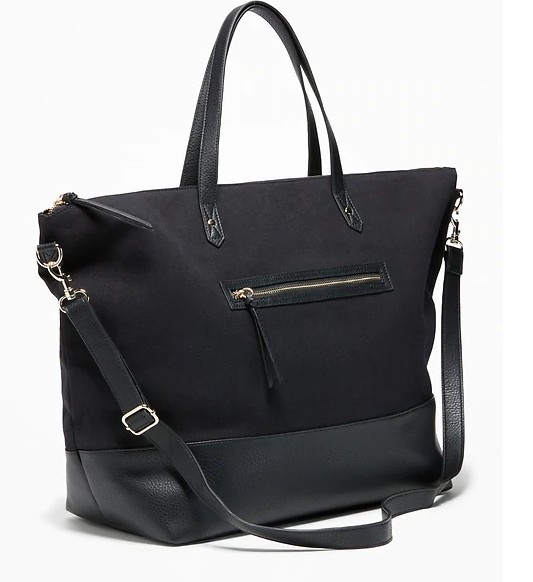 This tote has five exterior pockets so everything you need is within reach. 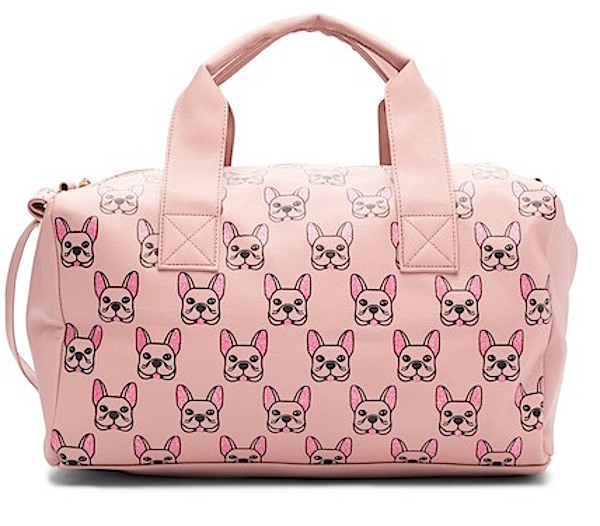 On the outside, it’s just a duffel bag. 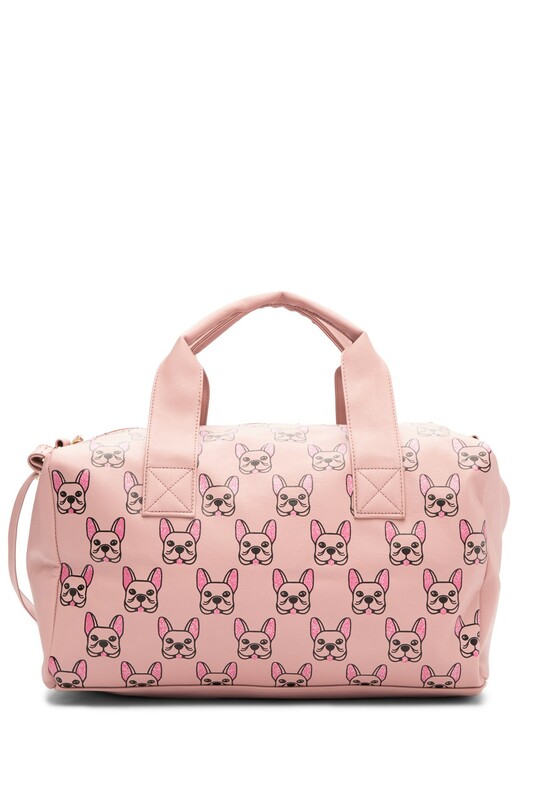 But it actually folds down flat to reveal a garment bag. Genius! 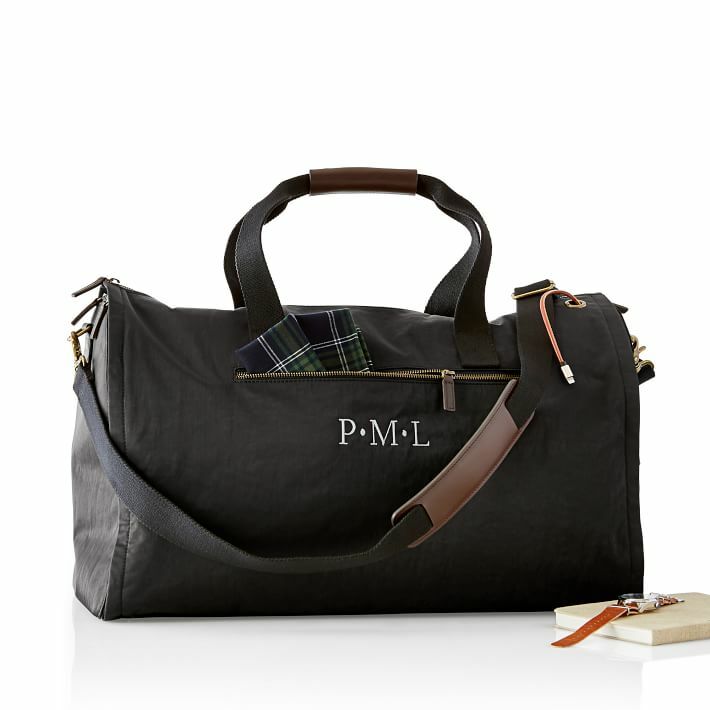 Take this on your next trip when you want to keep any work shirts or beachside wedding attire a bit less wrinkled. 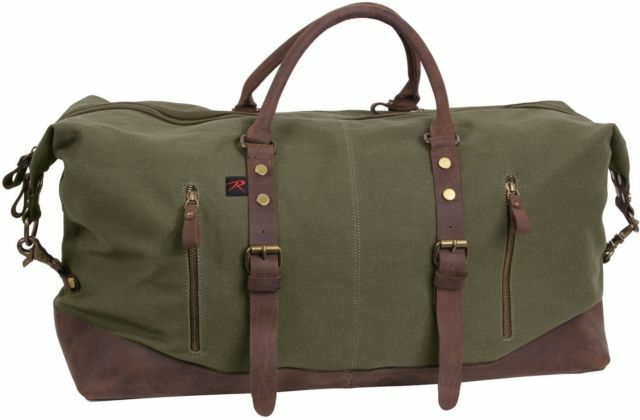 While it’s technically a gym bag, it’s also great for a weekend trip. 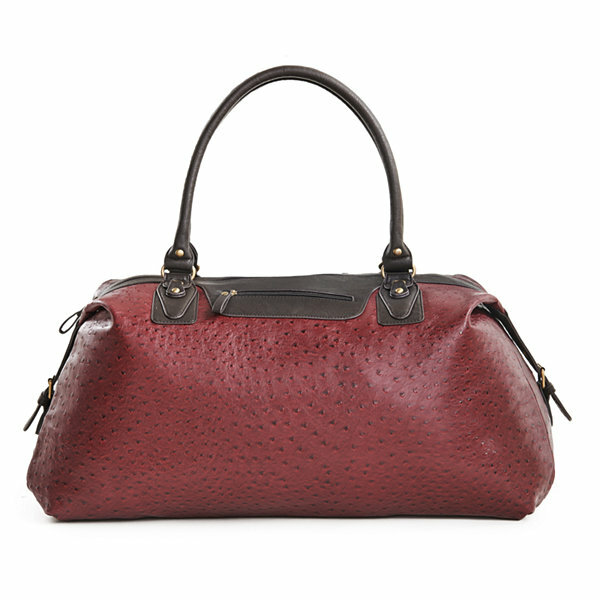 It may look like another cute barrel-shape bag, but it has two unique features. The exterior is waterproof while there’s a secret serene image hiding inside. 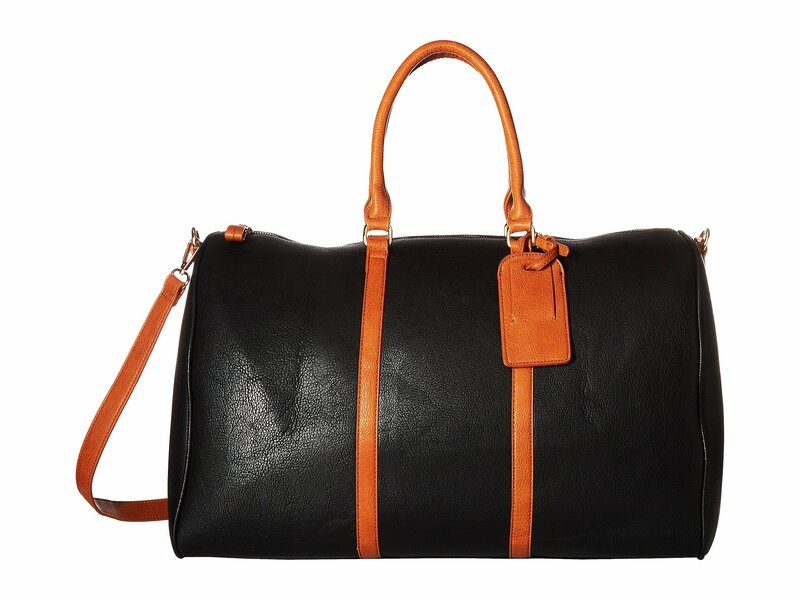 Sometimes you just need a simple black weekender bag that will never go out of style. 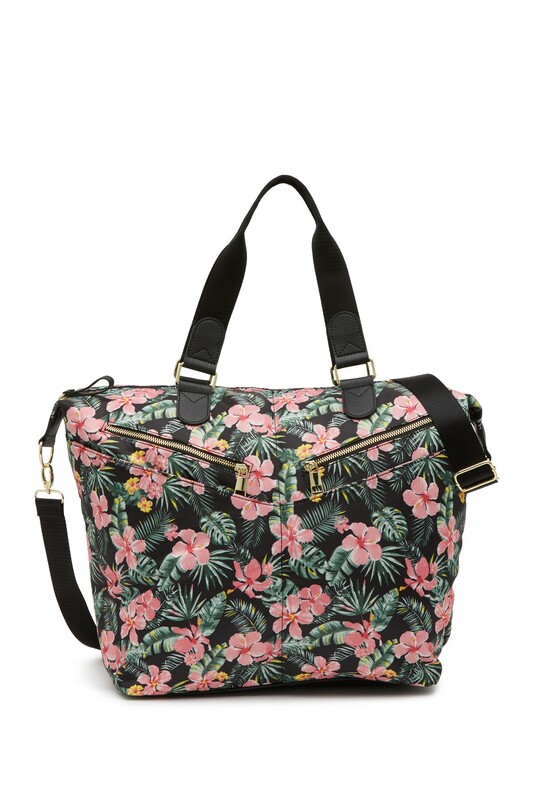 Between the durable canvas and faux leather trim, you’ll get miles out of this bag.